Director of Care Interiors, Russell Pillar, shares Spearhead Healthcare’s latest bathroom equipment product innovations with CHP. 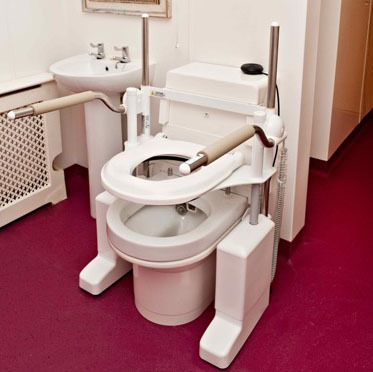 Spearhead provides a range of bathroom equipment to care homes, from toilet seats and aids, commodes and bathing and showering aids to shower chairs and bath hoists. 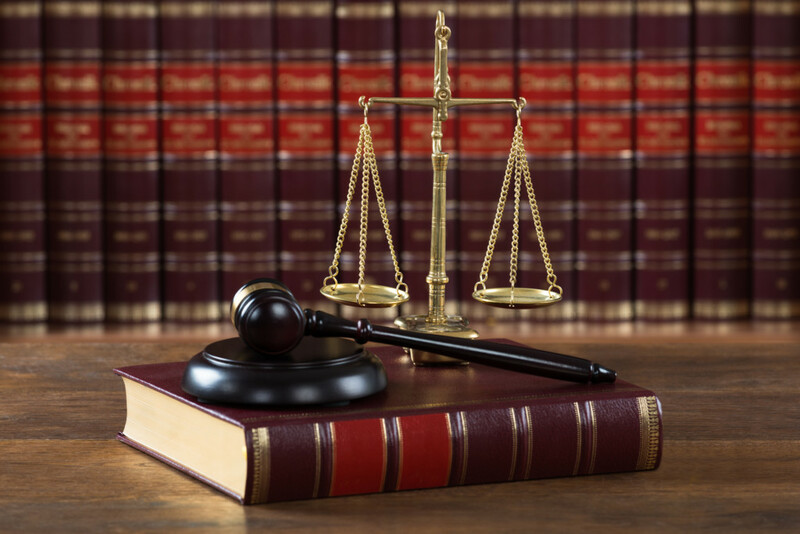 Our renowned Platinum Plan also includes bathroom-specific cleaning products. Our new products include the Alerta Aqua Chair, which is four chairs in one: a shower chair, commode chair, transfer chair and toileting chair. Stylish and very easily manoeuvrable, it’s made from easy-to-clean plastic coated steel, has a five-position foot-rest and a weight capacity of 105kg. The Spearhead Bermuda Bath is our exclusive, height-adjustable bath with an integrated power transfer seat which lowers to a suitable height for a wheelchair or bath hoist, then carefully moves the bather in and out of the bath. It’s designed for frequent usage in large care homes, is energy efficient due to its keyhole shape, and has a variety of water-saving features. 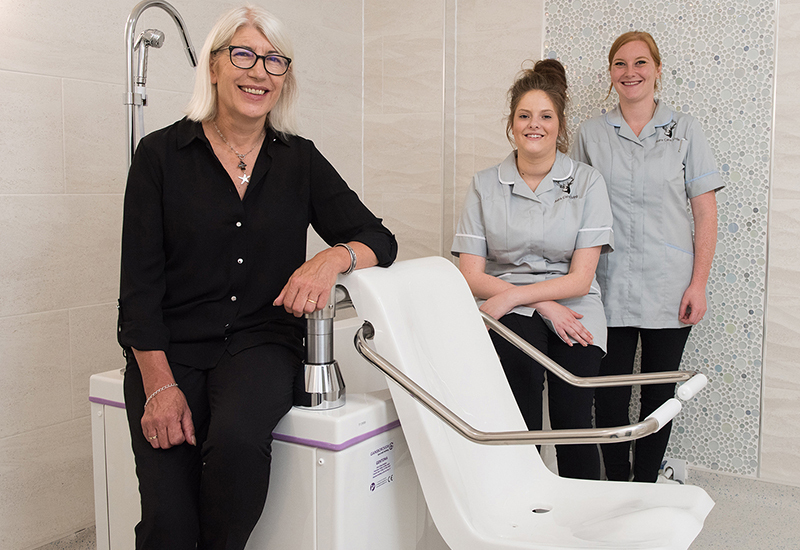 Our Alerta Aqua Chair is brilliant to help care homes avoid using multiple chairs in the bathroom, which can be confusing and uncomfortable for residents as well as strenuous and time-consuming for carers. The easily-accessible Bermuda Bath also minimises distress and discomfort for bathers, again making the moving and handling task safer and more convenient for carers. We design and/or fit out bathrooms for care homes across the UK, and in many cases also provide a suitable cleaning plan alongside the equipment. 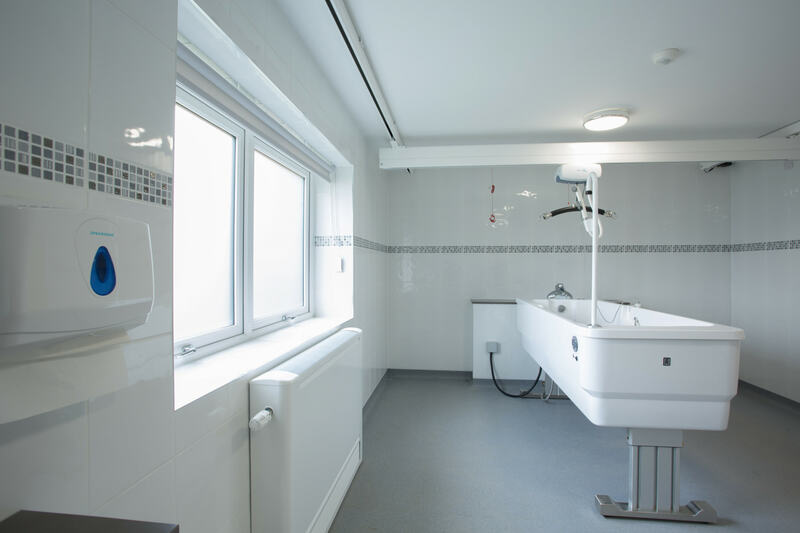 One example is our recent refurbishment of the specialist care facilities Trinity Court and Royal Park in the West Midlands, which includes this care-friendly bathroom (see picture). Among the latest trends in bathroom equipment and design, I would highlight anti-slip flooring as a crucial element of bathrooms within a modern care environment. One particular USP of our range is that it is fitted with a small lip where it meets the wall to prevent water seeping underneath flooring, and also to remove any hard and potentially dangerous edges around the outside of the bathroom. Bold colours are vital to help people with dementia – who often have poor eyesight – navigate their environment and feel at ease. In bathrooms, the right use of colour is key to enabling them to identify and use the equipment effectively. 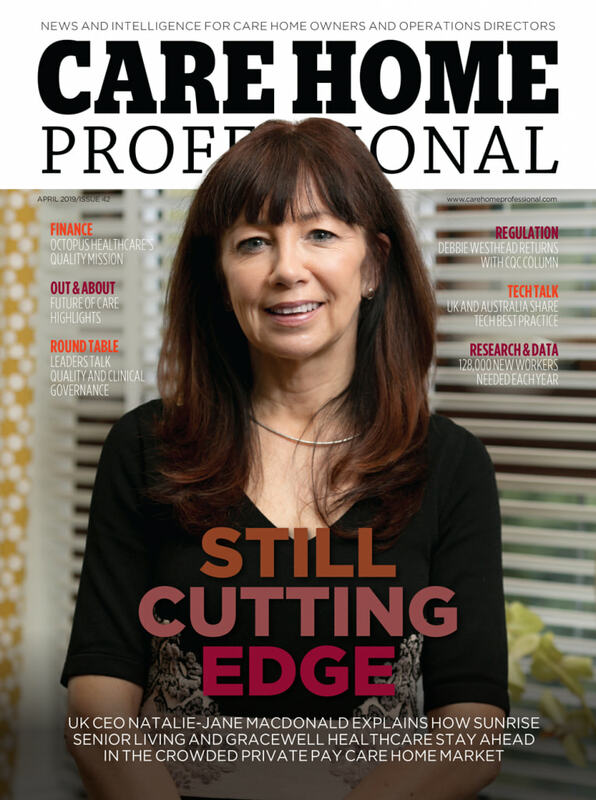 We’ve introduced a red colour option in some of our bathroom accessories – such as toilet seats, toilet surrounds and toilet seat aids – which are far more visually distinctive for dementia sufferers than aids that are in white, black or chrome. How excellent it would to be accommodated w/ a power lift chair to get into and out of my mobile bathroom with Shower. I should install a spearhead… it is ADA compliant yes?